Concentrated, of course, to the specific HUMAN reporting to them. 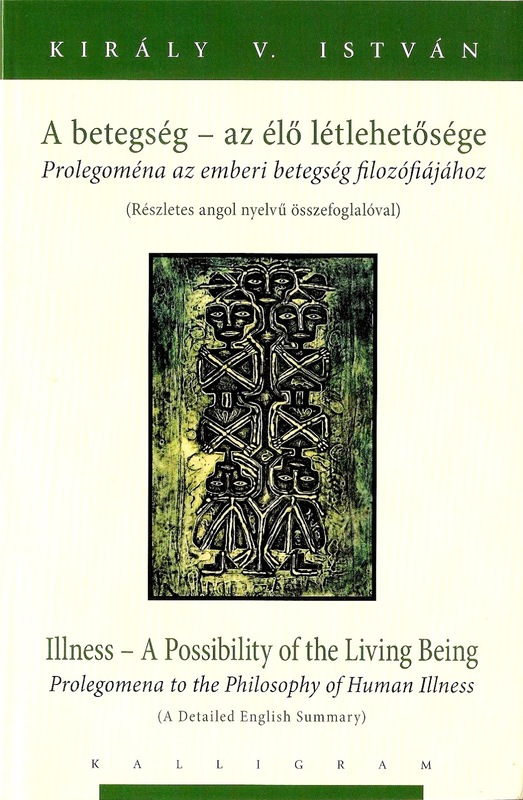 The book investigates philosophically the issue of human illness and its organic pertinence to the meaning of human life starting from the recognition that the dangerous encounter with the experience of illness is an unavoidable – and as such crucial – experience of the life of any living being. As for us humans, there is probably no mortal man who has never suffered of some – any! – kind of disease from his birth to the end of his life… Illness is therefore an experience or outright a danger of existence and its possibility, as well as a way of being that nobody has ever been and will ever be ontological or existentially exempted from. So, it may well be “arbitrary” or “accidental” which disease affects which being or person, when and to what degree, in what way, etc., but it is factually unavoidable that in the course of one’s entire life – from its very beginning to its very end – one would never fall ill in some respect. The paper discusses this issue by the ontological investigation of possibility. Together with the analyses about of the origins and history of the MEDICINE.